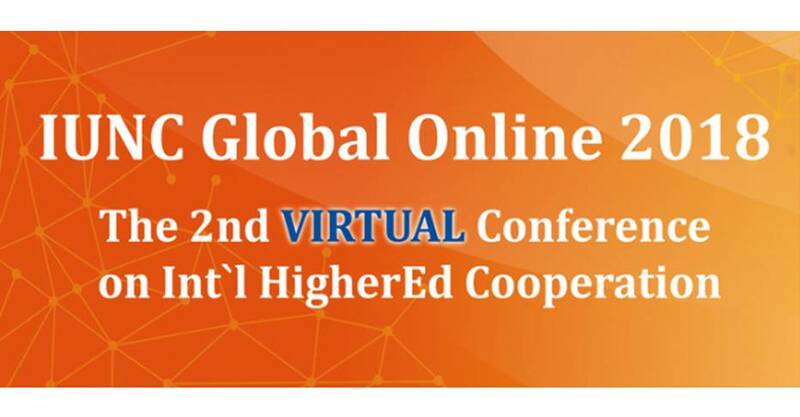 The 2nd and unique VIRTUAL conference on HigherEd Cooperation IUNC Global Online 2018, which will be held online on February 15-16, 2018 (according to the London Time Zone). The conference will be devoted to the university partnership development and education agency network building. In other words, if you are interested in student/faculty exchanges, dual degrees, joint research programs with foreign institutions or wish to recruit international students, IUNC Global Online 2018 will be the right event to attend. 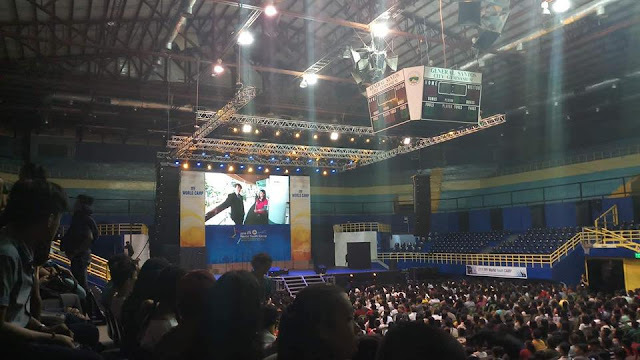 All conference activities such as sessions, discussions, presentations, ONE-2-ONE meetings, networking and new connection establishment will be done online! This is a great opportunity to develop partnership relations with a partner of your choice without long-distance flights & high traveling expenses. Meet Potential Partners at your office, sitting at your working place! One-to-one meetings will be arranged using your laptop and online software. All the meetings will be pre-scheduled.